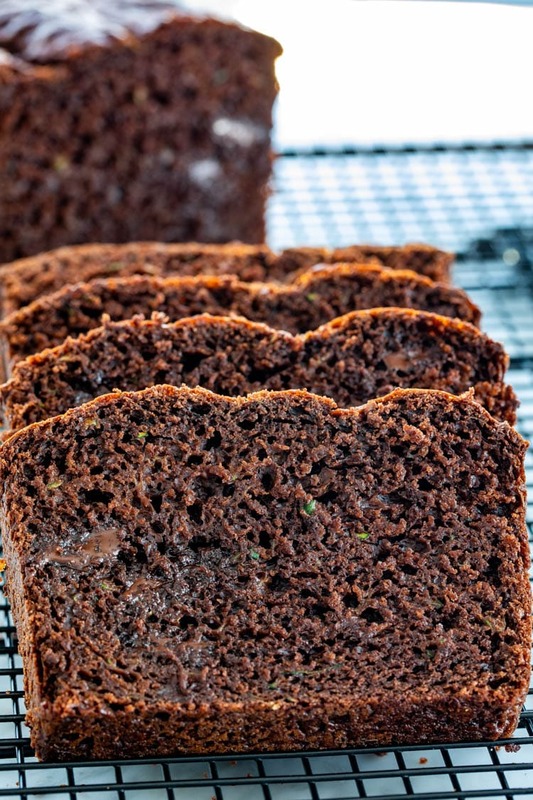 This Chocolate Zucchini Bread is ultra moist, loaded with chocolate and zucchini that’s out of this world delicious! 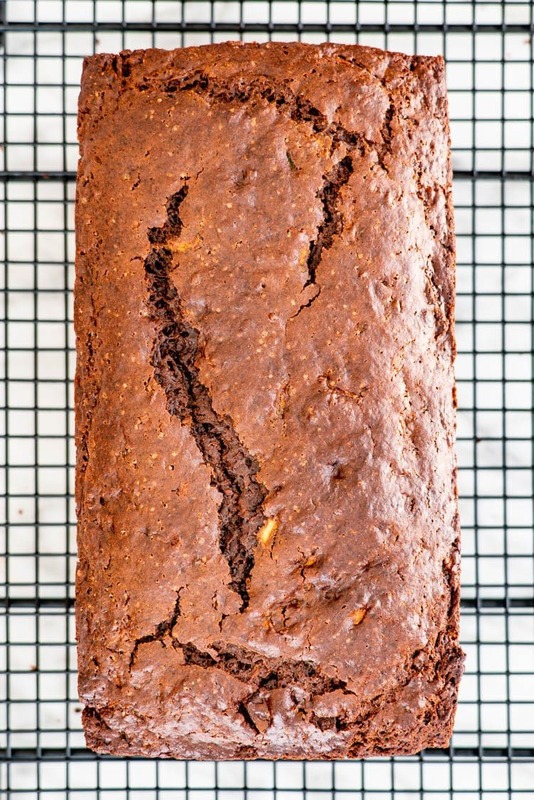 If you love a good moist chocolate cake then this zucchini bread is for you. 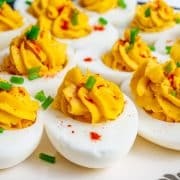 It’s quick and super easy to make! 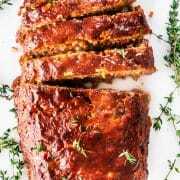 This is one of my favorite quick breads to make especially when I have lots of zucchini left in the fridge and I have no idea what to do with it. 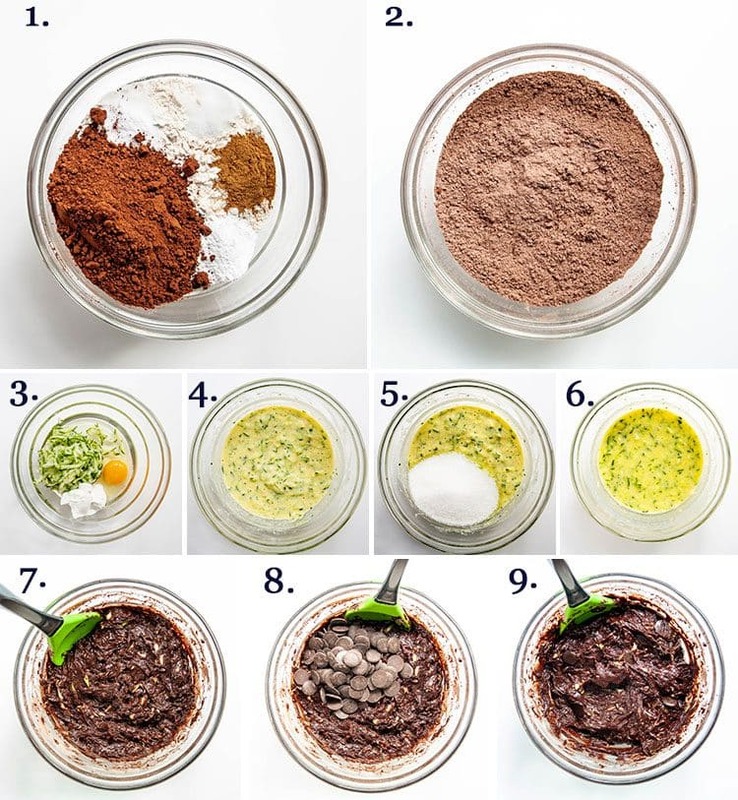 Last week I shared with you my special zucchini bread recipe and now here’s the chocolate version. 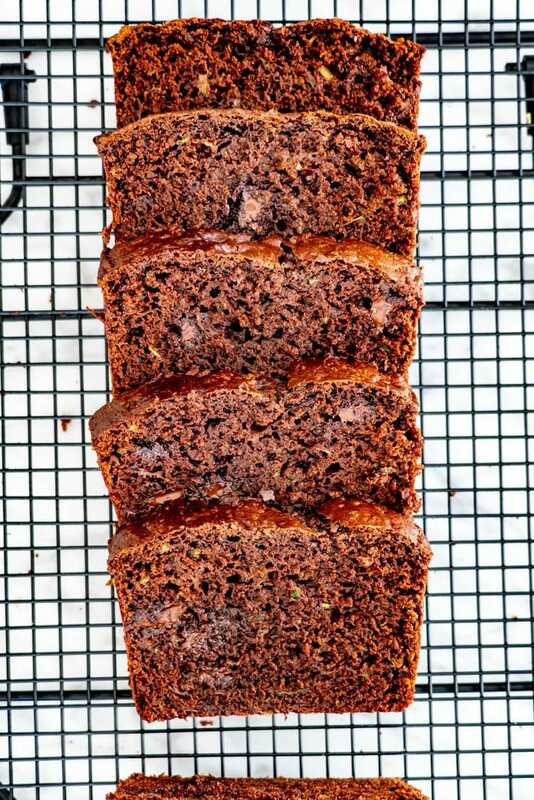 This chocolate zucchini bread is for the true chocolate lovers. It has double the chocolate, if I’m being honest. 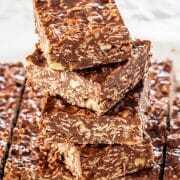 It’s loaded with lots of cocoa powder then chocolate chips which melt nicely as the bread bakes, giving you that super moist and chocolatey taste you’re after. 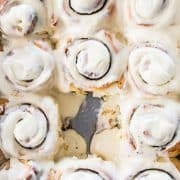 I’ve had this recipe for a long time and it’s one I’ve tweaked a lot over the years until I got it so that it’s perfect. At least how I think a perfect chocolate zucchini bread should be. Flour – all purpose flour is all you need. Cocoa Powder – buy a good regular unsweetened cocoa. Baking soda and baking powder – you need both to help the bread rise while baking. 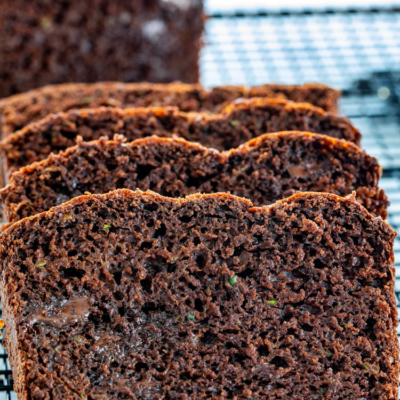 Cinnamon – I love the subtle hint of cinnamon in my chocolate zucchini bread. Salt – we just need a little bit to bring all the flavors together. Egg – we need 1 egg to make the batter smoother and to add volume and texture. 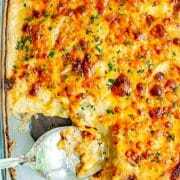 Zucchini – you’ll need about 1 cup of freshly grated zucchini, which is about 1 medium zucchini. Make sure you squeeze the excess moisture out of it. 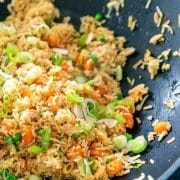 Vegetable oil – if you want to reduce the calories, I have made this with applesauce before and it works wonderfully. Plain yogurt – I prefer using a good Greek yogurt. Sugar – granulated white sugar is just fine. Dark chocolate chips – this is the best part about this zucchini bread, so use good quality chocolate chips. 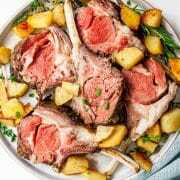 Prepare the oven and pan: Preheat your oven to 375 F degrees. Spray a loaf pan generously with cooking spray or grease it with butter. 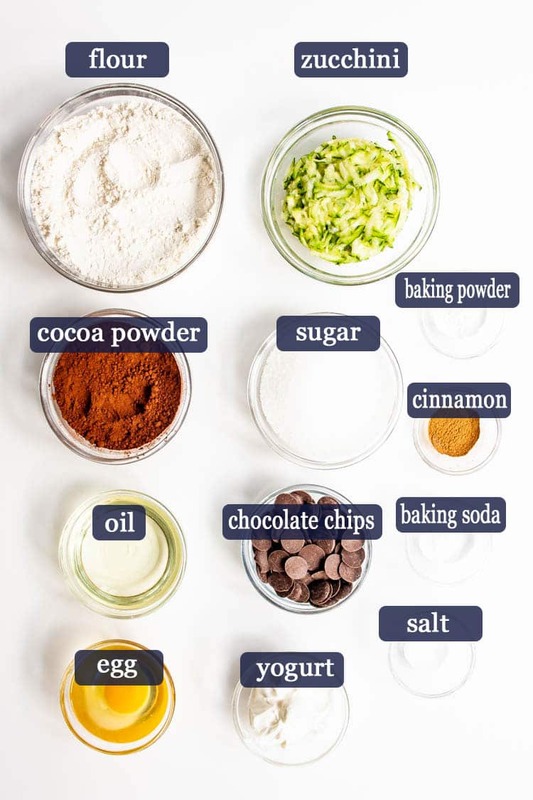 Mix the dry ingredients: In a large bowl combine the flour, baking powder, baking soda, cinnamon, cocoa powder and salt. Prepare the zucchini: Grate the zucchini using a cheese grater. Place the shredded zucchini in a strainer, cheese cloth, or in a paper towel. Squeeze the excess moisture out. You should be left with about 1 cup of shredded zucchini. 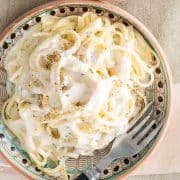 Mix the wet ingredients: In a separate bowl, mix the shredded zucchini, oil, yogurt, egg and whisk well. Add in the sugar and mix until it begins to dissolve. 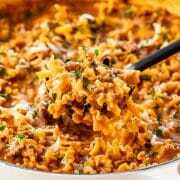 Mix everything together: Add the dry ingredients to the wet ingredients and mix using a rubber spatula. Stir in the chocolate chips using a spatula. Bake the loaf: Transfer the batter into the prepared loaf pan and place in the oven. Bake for 45 minutes to 1 hour, or until an inserted toothpick comes out clean. Let it cool in the loaf pan for about 10 minutes then transfer it to a cooling rack or on a cutting board. Take a close look at that toothpick. Do you see any lighter colored batter on it? Leave it for another 5-10 minutes at a time until no batter sticks to the toothpick. Do you just see some melty chocolate on the toothpick? Great! Your zucchini bread is done. Don’t over-mix! This is a quick bread, so only mix until the ingredients are combined. We want it to be nice and soft rather than chewy. Over-mixing may result in a denser bread, and a collapsed top. To make this bread even healthier you can replace the vegetable oil with 1/3 cup applesauce. Feel free to add mix-ins! 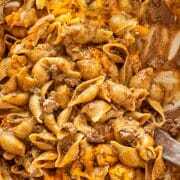 Pecans or walnuts would be fantastic in this recipe. Allow the bread to cool on a rack for at least 10 minutes before slicing into it. Use a serratedknife to slice so that it doesn’t get squished. You can use gluten-free flour and go cup for cup. If you use whole wheat flour, use 1 1/3 cups. Left with extra zucchini? You can store it in the freezer for later use. You can use it for another loaf, or you can add it to a stir-fry. If you’re afraid that this bread actually tastes like zucchini, stop right there. This bread tastes nothing like zucchini. All you taste is delicious, moist, chocolaty goodness! I know it can be intimidating to load up your sweets with a vegetable, but trust me on this one. 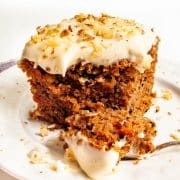 The zucchini adds incredible moisture to your cake but you won’t even taste it! That’s what’s so great about this zucchini bread! 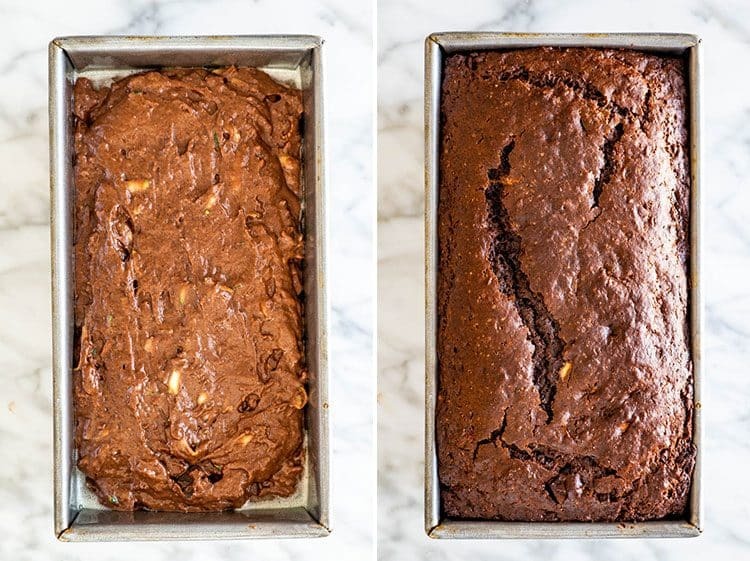 Allow the chocolate zucchini bread to cool completely before you store it. 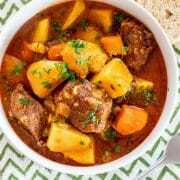 Wrap it tightly in plastic wrap and store at room temperature for 1-2 days or in the fridge for 1 week. You can also store it sliced in an airtight container. To freeze, wrap the loaf nice and tight in plastic wrap, then wrap it in foil. It will last 2-3 months in the freezer. Alternatively, you can freeze individual servings, too. 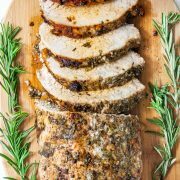 You can wrap each slice individually, or you can freeze the slices on a baking sheet for 2 hours. Then, place the frozen slices into a freezer-safe bag and return it to the freezer. Remove slices as desired. Thaw at room temperature for 15 minutes before eating. 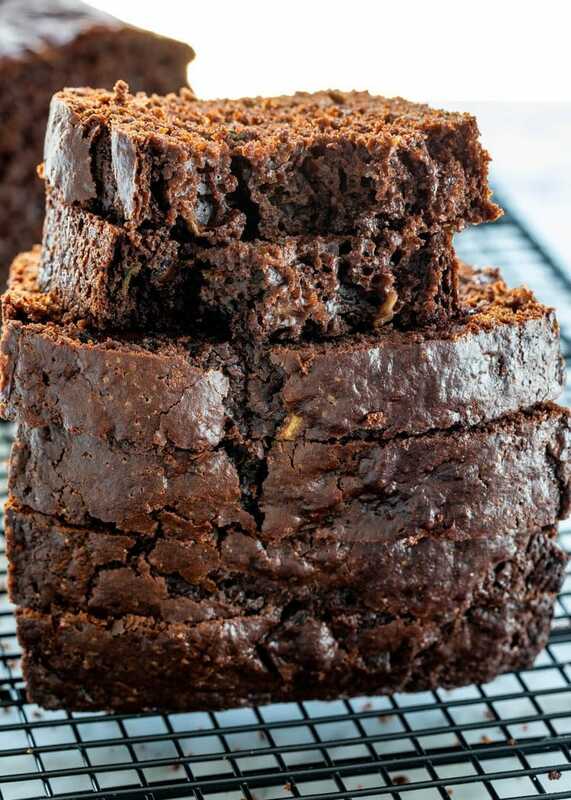 Storage: Allow the chocolate zucchini bread to cool completely before you store it. 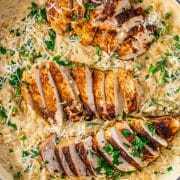 Wrap it tightly in plastic wrap and store at room temperature for 1-2 days or in the fridge for 1 week. You can also store it sliced in an airtight container. Freezing: To freeze, wrap the loaf nice and tight in plastic wrap, then wrap it in foil. It will last 2-3 months in the freezer.